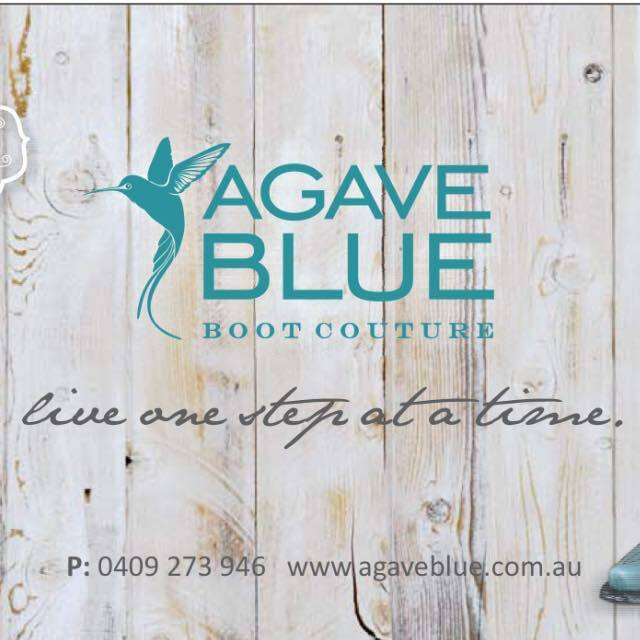 Agave Blue is known for sourcing and retailing handcrafted, artisan quality boots. Old Gringo Boots, Liberty Black, Lane Boots, Junk Gypsy boots and more. Our story is a humble one. A story born from my humble love of creative humans crafting stunning pieces with their hands, for me translated into boots. Boots are more than “shoes,” they have strong foundations nailed by hand that comfortably stand the test of time. Time amplifies their beauty as your boots are with you through decades, I find this a romantic notion. A piece of art worn over decades that you love that reflects a piece of your free heart. There’s a little bit of freedom in rockin’ in a gorgeous pair of boots you know have been handcrafted by an artisan from Mexico. A master craftsperson that embellished the boots you’re wearing with embroidery, beads, studs, hand tooling and a variety of other techniques so you can wear a piece of art.